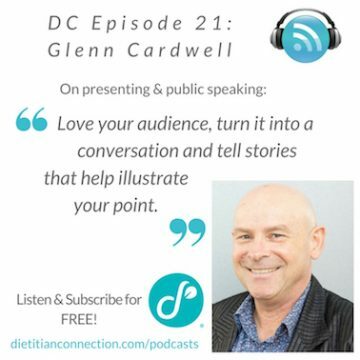 Episode 21: Glenn Cardwell – AdvAPD & professional speaker in Perth, Australia. 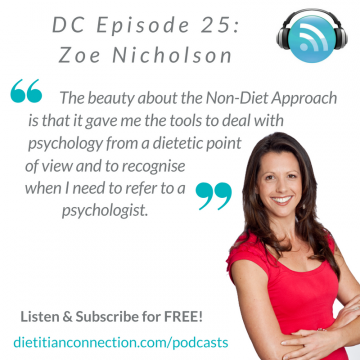 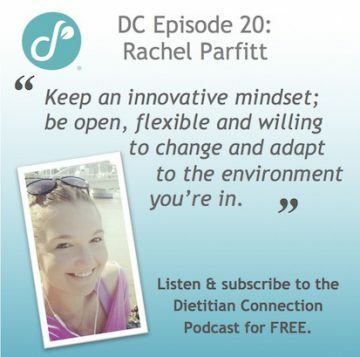 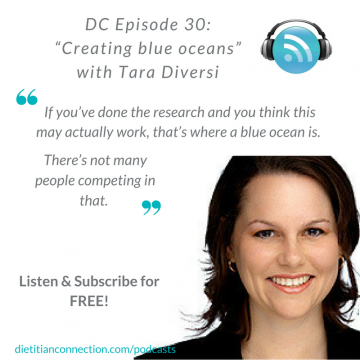 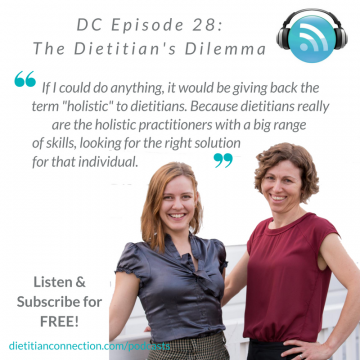 Episode 20: Rachel Parfitt – APD and creator & founder of The Nutrition Playground in Brisbane, Australia. 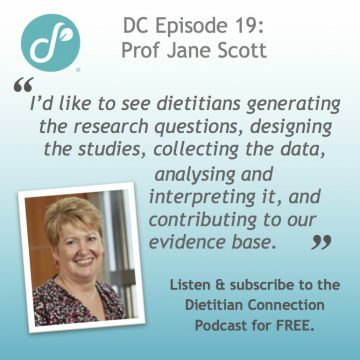 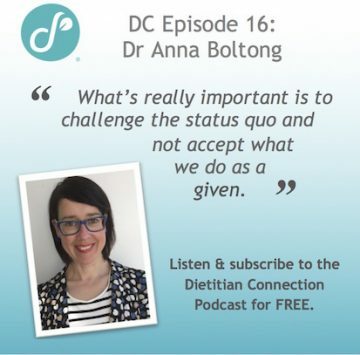 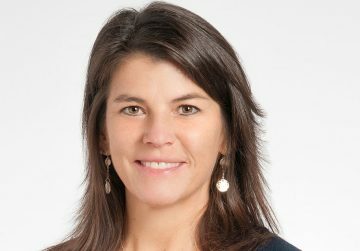 Episode 19: Prof Jane Scott – AdvAPD, FDAA & Research Professor, School of Public Health, Curtin University, Perth. 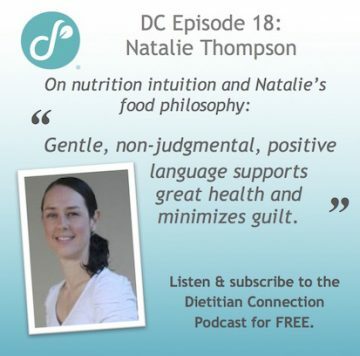 Episode 18: Natalie Thompson – APD in Cairns, Queensland, Australia. 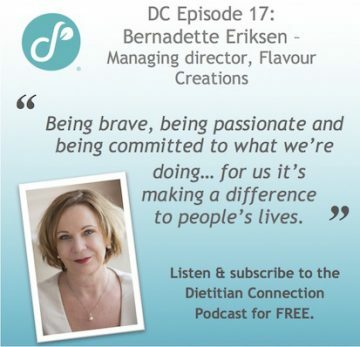 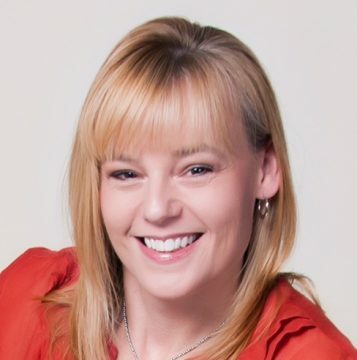 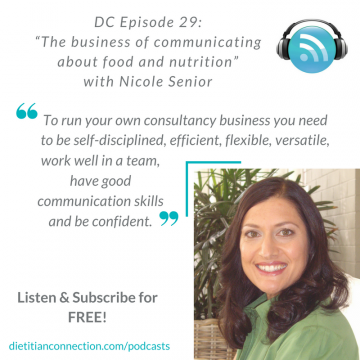 Episode 17: Bernadette Eriksen – Managing Director, Flavour Creations. 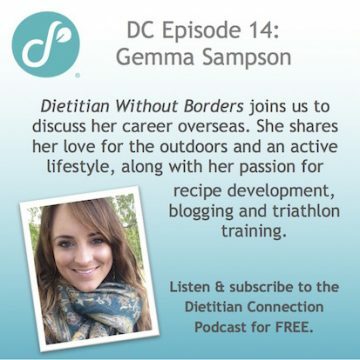 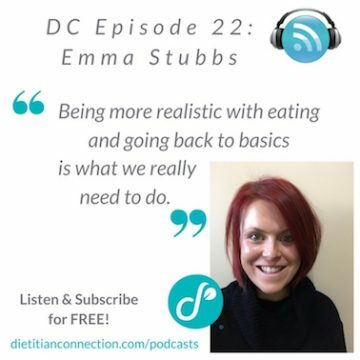 Episode 14: Gemma Sampson – APD & RD in Liverpool, UK. 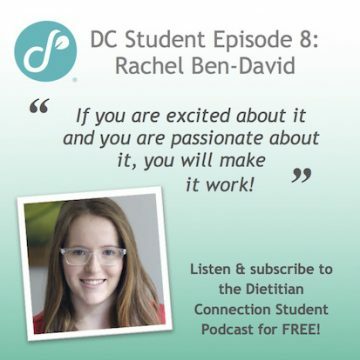 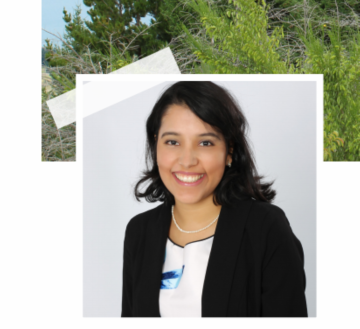 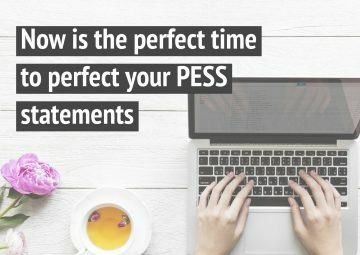 Student episode 8: Rachel Ben-David – student dietitian at Monash University, Melbourne, Australia. 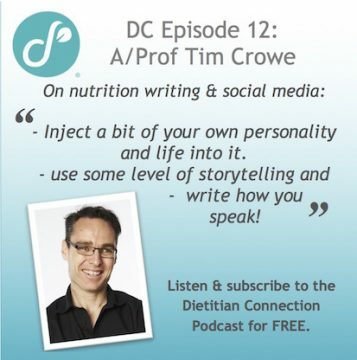 Episode 12: A/Prof Tim Crowe – APD, nutrition commentator & academic at Deakin University, Melbourne, Australia. 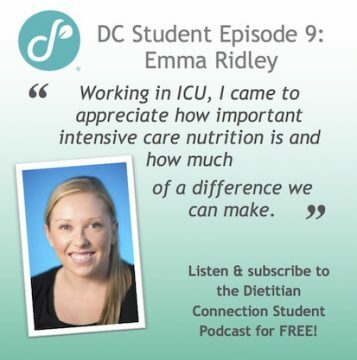 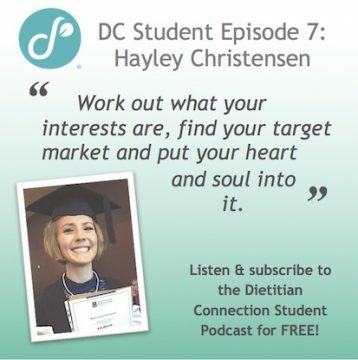 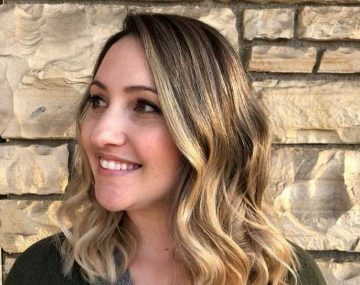 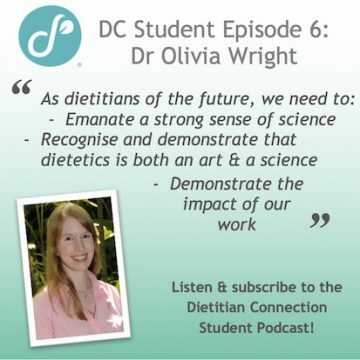 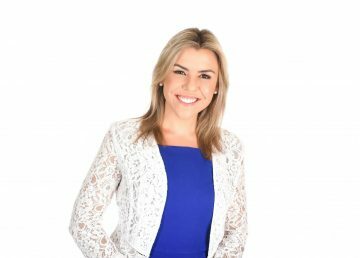 Student episode 7: Hayley Christensen – student dietitian at The University of Queensland, Brisbane, Australia. 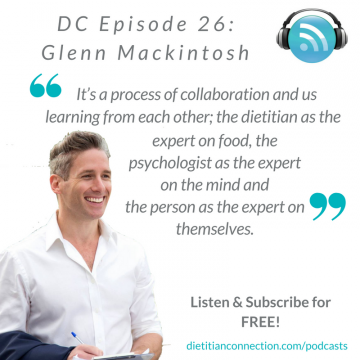 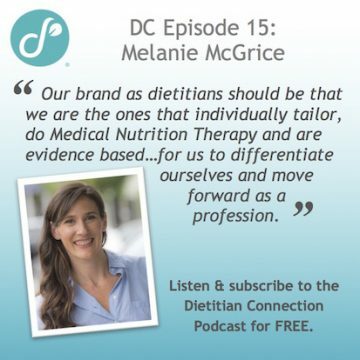 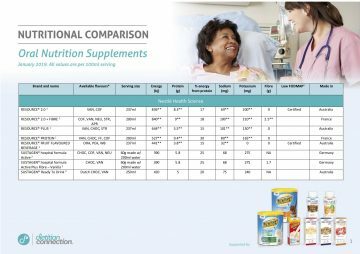 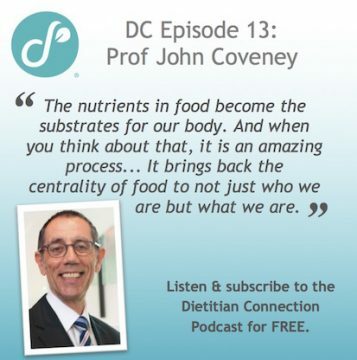 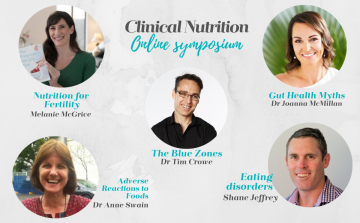 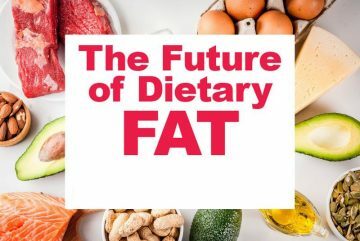 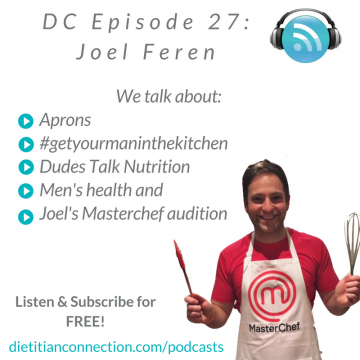 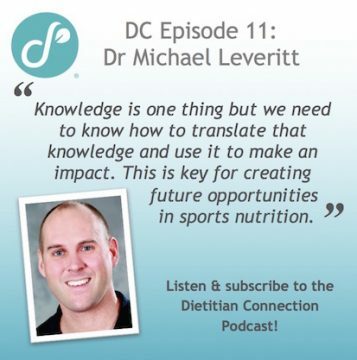 Episode 11: Dr Michael Leveritt – Senior lecturer Nutrition & Dietetics at The University of Queensland, Brisbane, Australia.